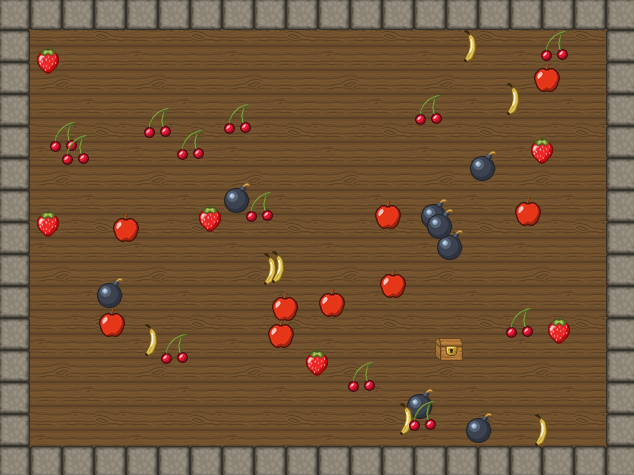 TuttiFrutti it's my first fruit clicker game. 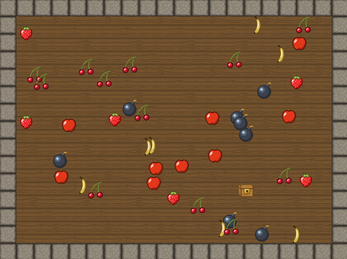 The program I used costs a bit. Just download it and voila! 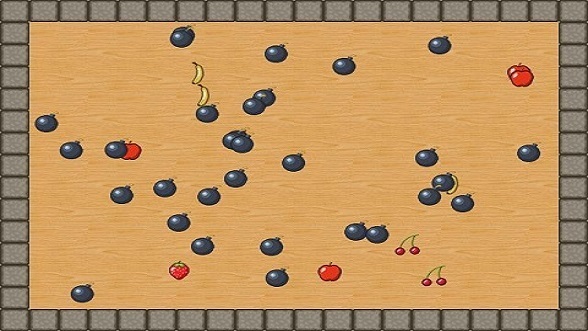 The game it's very simple, it consist in clicking as many fruits as you can without touching the bombs.